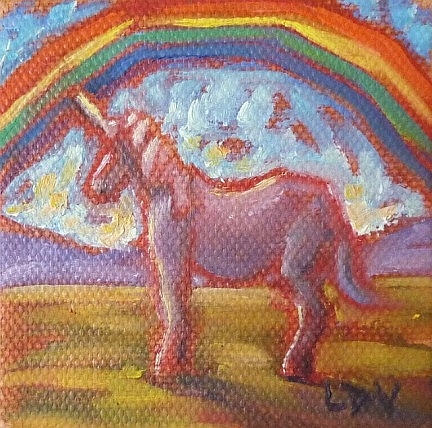 HaPpY HaPpY PRIDE, with love from Linnyland! Linnyland painting adventure at Thetis Cove. 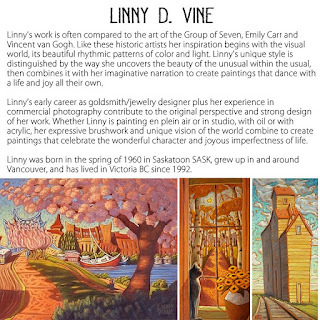 Thank-you for the warm welcome Rouge Gallery! 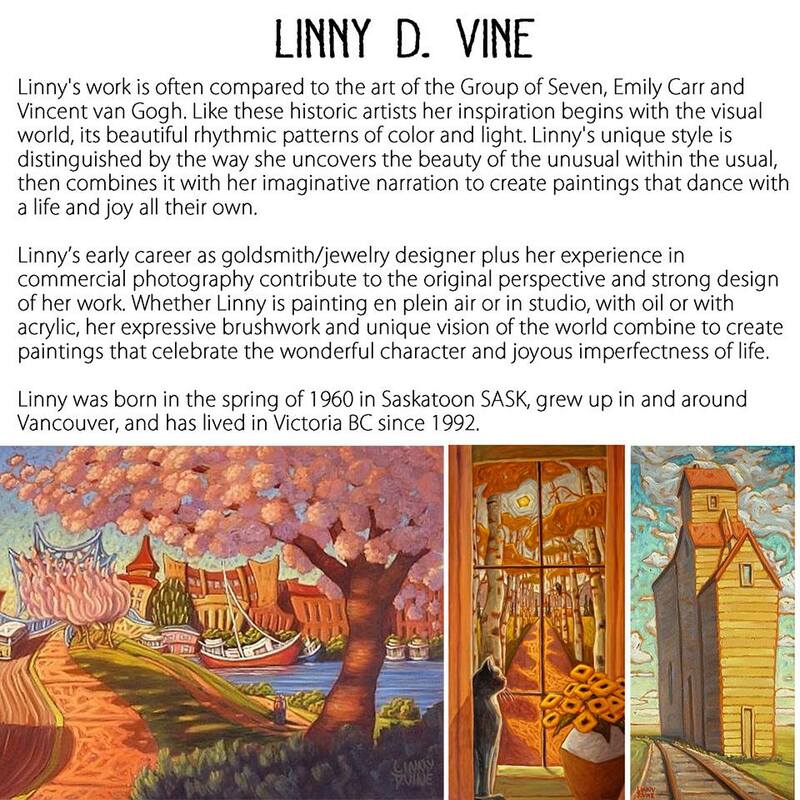 "We are pleased to welcome Linny D. Vine to the gallery roster! 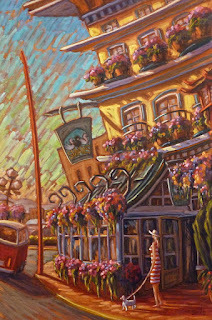 Please view more of her work at www.rouge gallery.ca"
West End Gallery - Victoria BC Canada! 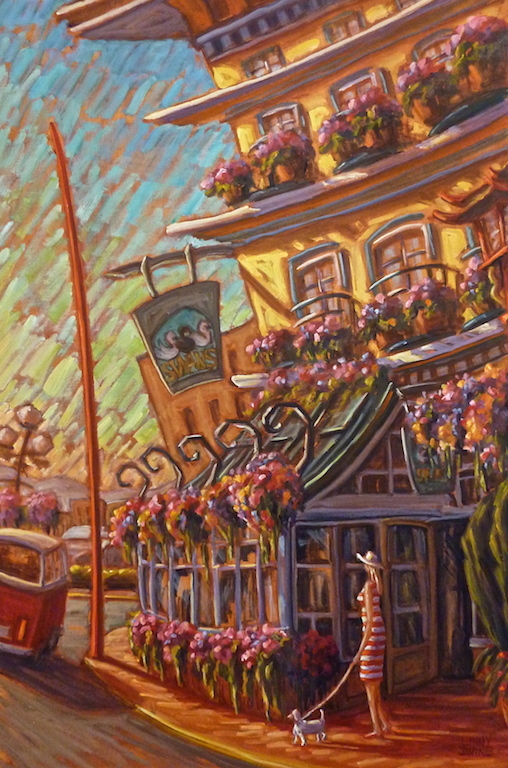 "A new collection of paintings honours the season of gardens and gardeners. inside for this eclectic group show"